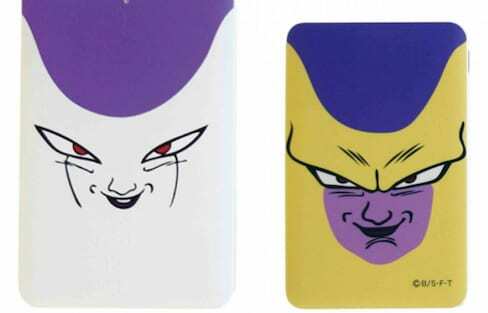 Super powerful villain Frieza can not only charge up your phone, but he also has a sweet side to him that's apparent in his very own marshmallows. 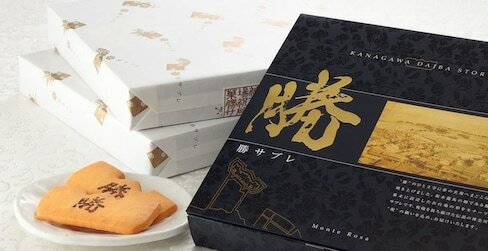 With Love: Top 10 Souvenirs From Yokohama! Japan is not just a land for the avid traveler, but also one for the enthusiastic shopper. When in Yokohama, what are some perfect gifts to buy for your loved ones back home? Relive the magic of 'Kiki's Delivery Service' with this commercial that takes place four years after the original movie. A former Studio Ghibli animator has created a heartwarming new anime commercial to promote a pastry shop in Fukuoka. Just try not to get the feels! Hokkaido is an island blessed with nature that lends itself to the creation of many great natural products. It also provides excellent ingredients for popular souvenirs. If you're looking for inspiration, here's your souvenir shopping list. We've traveled around the Tohoku region with Nick, checking out some of the great moments from his travels. But this time, we'll join the intrepid writer as he revisits his old stomping grounds, getting a deeper look at the city of Kitakata! Finding the freshest fruits on a budget in Kansai just got even easier with our handy guide. Shibuya is not only famous for Hachiko and the world's busiest pedestrian crossing, it also happens to be one of Tokyo's most popular drinking spots. Luckily when in Shibuya, there are ways to treat or prevent a hangover! Here are our top 5 solutions. Japan's biggest prefecture is also home to some of the freshest products that are only possible thanks to the unspoiled nature of Hokkaido. If 'au naturel' is what you prefer, this list offers hot tips on cool things to buy from select Japanese towns. 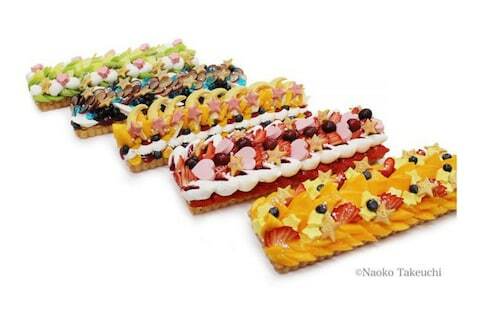 Take a break from the 'kawaii' cute goods and go for some of these natural specialties. Shibuya is surely a hotspot for food and fun in Japan's capital city, but there are more alternatives in Tokyo worth exploring for wining (or whining) and dining, or plain ol' bonding with buds over Buds! The popular fruity candy Hi-Chew can now help keep you cool on a hot summer day with these ice cream bars. Belgium and Switzerland aren't the only places to get amazing chocolate. It seems like people in Tokyo really want to save some money! If you loved the wildly popular 'Where to Buy Cheap Stuff Around Tokyo,' here's the sequel, giving you even more cheap ways to survive survive the big city on a small budget. Forget sushi boats. Eat your next piece of sushi off a Ferris wheel that slides the dish onto a roller coaster! Craving the tropical fruits that Hawaii, Okinawa or other tropical areas offer? If you think tropical fruits aren't available in Tokyo, or that they'll cost you a fortune, we've got some good news for you! Move over matcha-flavored Kit Kat: there's a new snack that's modifying its original recipe to spice things up! For a limited time, test your tastebuds with wasabi or takoyaki sauce Doritos, available only in Taiwan and Okinawa. Japan is well known for its crazy Kit Kat flavors, but which are the most 'Japanese' ones?